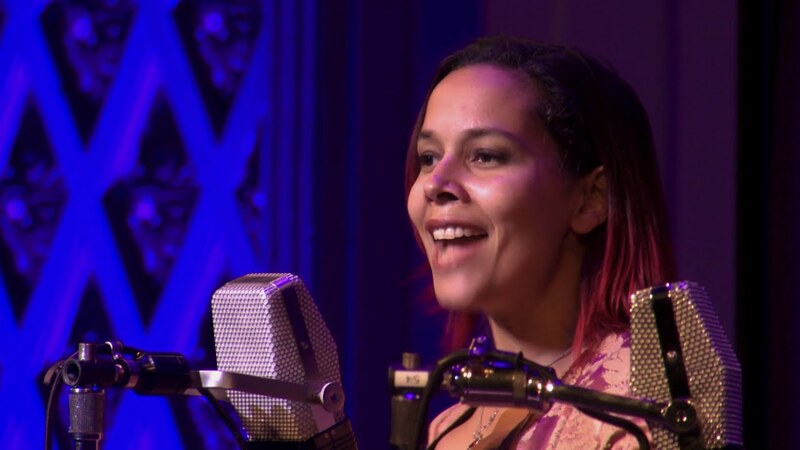 Rhiannon Giddens performs "I Ain't Gonna Play No Second Fiddle" with John Morris Russell and the Pops on the new album, #AmericanOriginals: 1918. The #AmericanSoundcapes online video series is presented in partnership with CET Public Television. 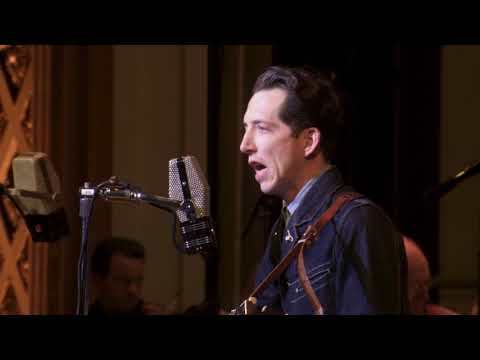 Pokey LaFarge performs "Prairie Lullaby" with John Morris Russell, the Cincinnati Pops. 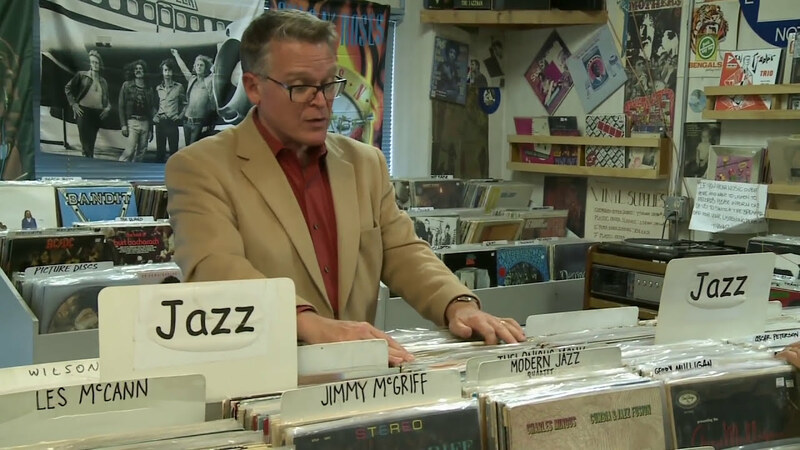 The track is part of AmericanOriginals: 1918, the latest release from the Pops, and the #AmericanSoundscapes video series is presented in partnership with CET Public Television. The Pops is grateful to Irwin and Melinda Simon for its support of AMERICAN SOUNDSCAPES. 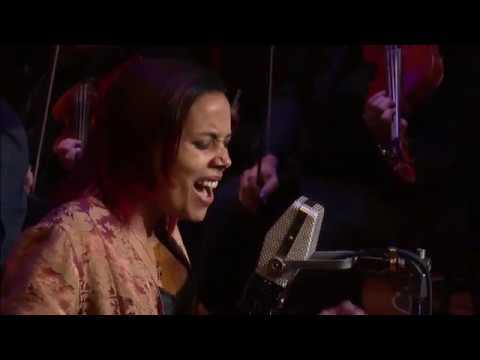 Rhiannon Giddens performs "I'm Just Wild About Harry" with John Morris Russell, the Cincinnati Pops and tap-dancer Robyn Watson. Excitement is building for the November 9 release of AMERICAN ORIGINALS: 1918, recorded live at Cincinnati Music Hall. The AmericanSoundscapes video series is produced in partnership with CET Public Television. 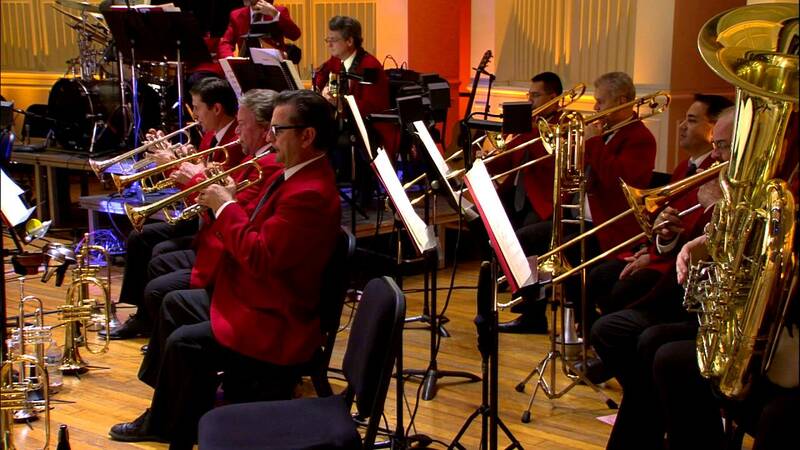 The Cincinnati Pops is proud to present AMERICAN SOUNDSCAPES in partnership with CET Public Television. This 15th video of the series features "How You Gonna Keep'em Down on the Farm" from the American Originals: 1918 album. 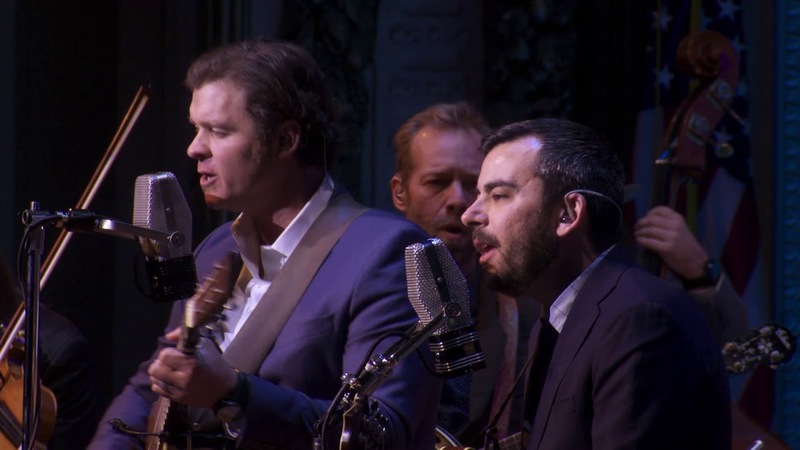 The performance was recorded live at Music Hall on November 11, 2017 and conducted by John Morris Russell and featuring the Steep Canyon Rangers. The Cincinnati Pops is proud to present AMERICAN SOUNDSCAPES in partnership with CET Public Television. 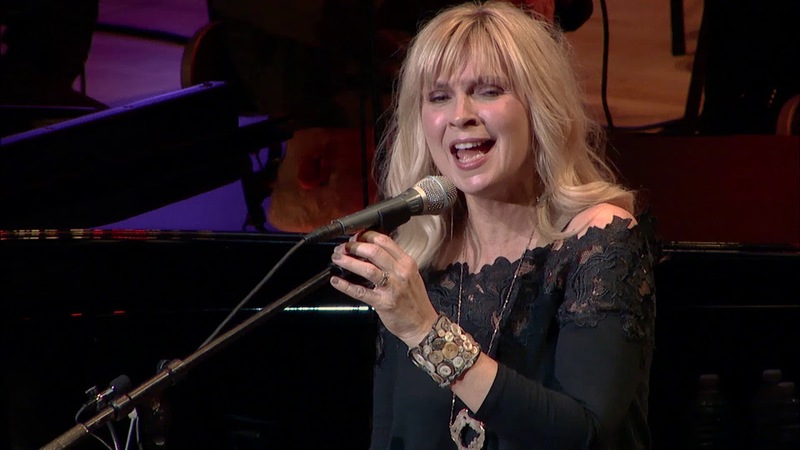 This 14th video of the series features "New Year's Song" The performance was recorded live at the Taft Theatre on November 5, 2016 and conducted by John Morris Russell. The Pops is grateful to the George L. and Anne P. Heldman Fund of The Greater Cincinnati Foundation for its support of AMERICAN SOUNDSCAPES. The Cincinnati Pops is proud to present AMERICAN SOUNDSCAPES in partnership with CET Public Television. 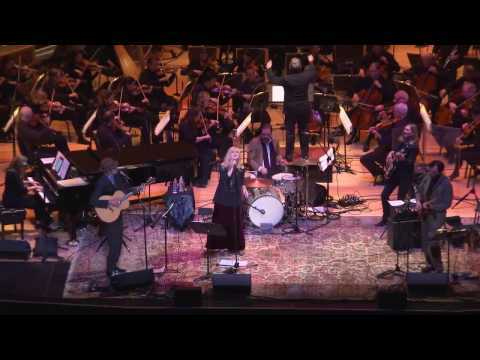 This 13th video of the series features "Little Town" The performance was recorded live at the Taft Theatre on November 5, 2016 and conducted by John Morris Russell. The Cincinnati Pops is proud to present AMERICAN SOUNDSCAPES in partnership with CET Public Television. 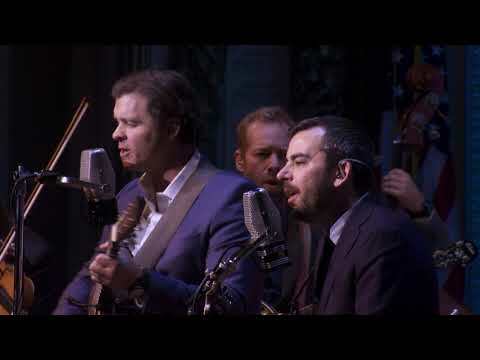 This 12th video of the series features "Ring Ring the Banjo" The performance was recorded live at the Taft Theatre on November 5, 2016 and conducted by John Morris Russell. The Cincinnati Pops is proud to present AMERICAN SOUNDSCAPES in partnership with CET Public Television. This 11th video of the series features "Rolling River (Sketches on "Shenandoah") by American composer Peter Boyer ." The performance was recorded live at the Taft Theatre on November 5, 2016 and conducted by John Morris Russell. The Cincinnati Pops is proud to present AMERICAN SOUNDSCAPES in partnership with CET Public Television. 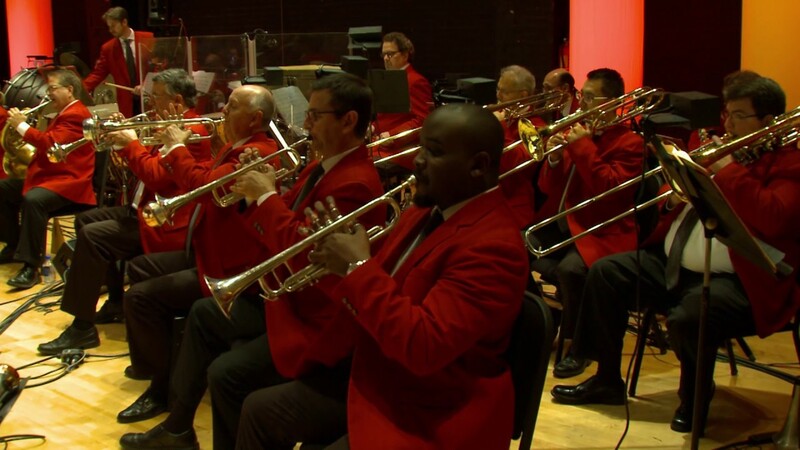 This tenth video of the series features "Fanfare for the Common Man." The performance was recorded live at the Taft Theatre on November 5, 2016 and conducted by John Morris Russell. The Cincinnati Pops is proud to present AMERICAN SOUNDSCAPES in partnership with CET Public Television. 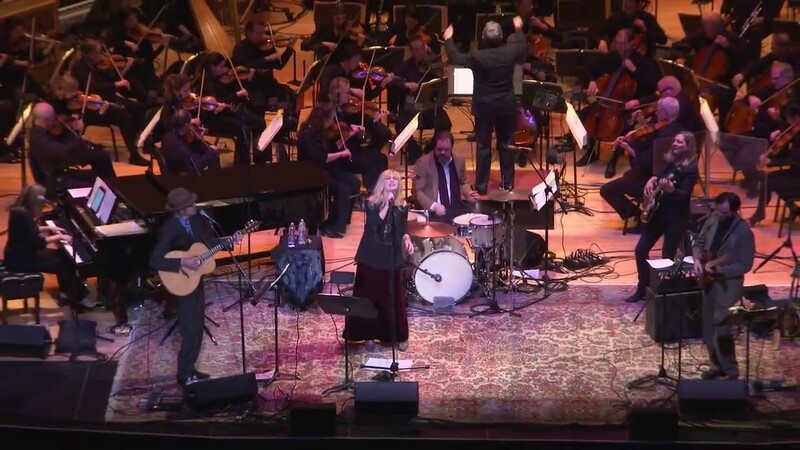 This ninth video of the series features "Darlin' (Christmas is Coming)" with Over the Rhine. 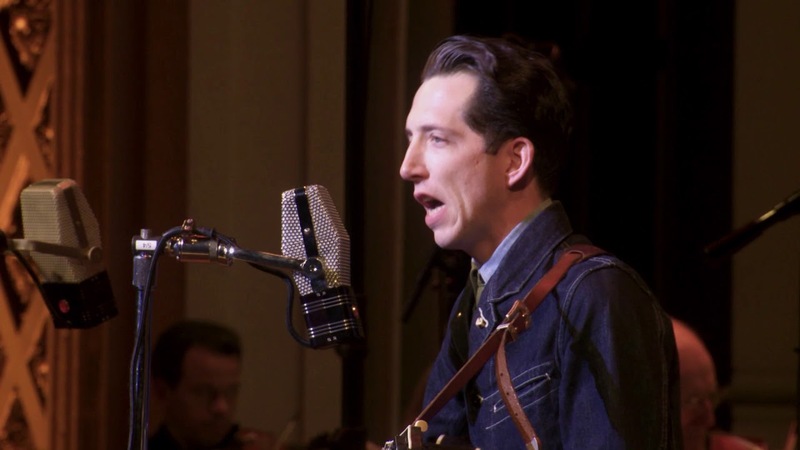 The performance was recorded live at the Taft Theatre on December 20, 2016 and conducted by John Morris Russell. 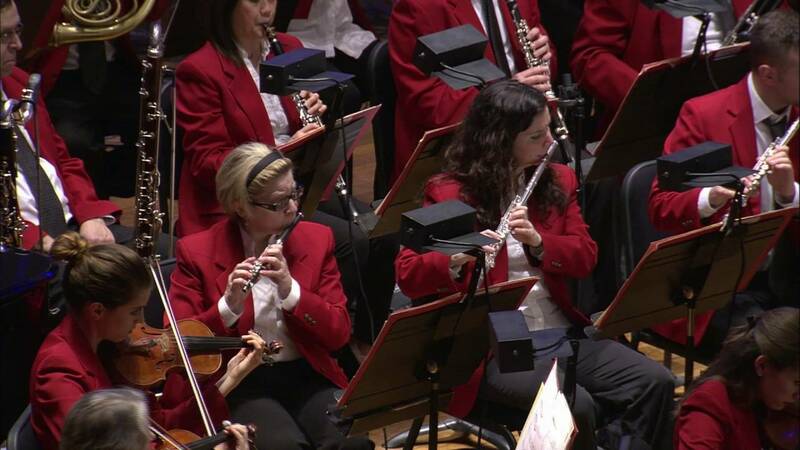 The Cincinnati Pops is proud to present AMERICAN SOUNDSCAPES in partnership with CET Public Television. 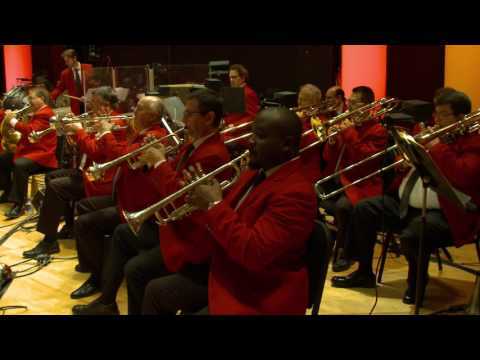 This eighth video explores the incredible music of John Williams with the Theme from Empire of the Sun, conducted by John Morris Russell. The Pops is grateful to the George L. and Anne P. Heldman Fund of The Greater Cincinnati Foundation for its support of American Soundscapes. Special thanks to the Esquire Theatre. The Cincinnati Pops is proud to present AMERICAN SOUNDSCAPES in partnership with CET Public Television. This seventh video explores the incredible music of John Williams with the Theme from Close Encounters of the Third Kind, conducted by John Morris Russell. The Cincinnati Pops is proud to present AMERICAN SOUNDSCAPES in partnership with CET Public Television. 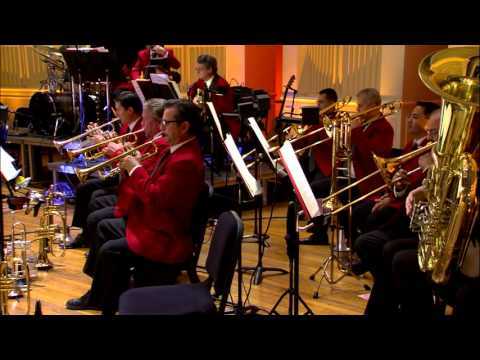 This fifth video explores the incredible music of John Williams with the Raiders of the Lost Ark (tag this) theme, conducted by John Morris Russell. 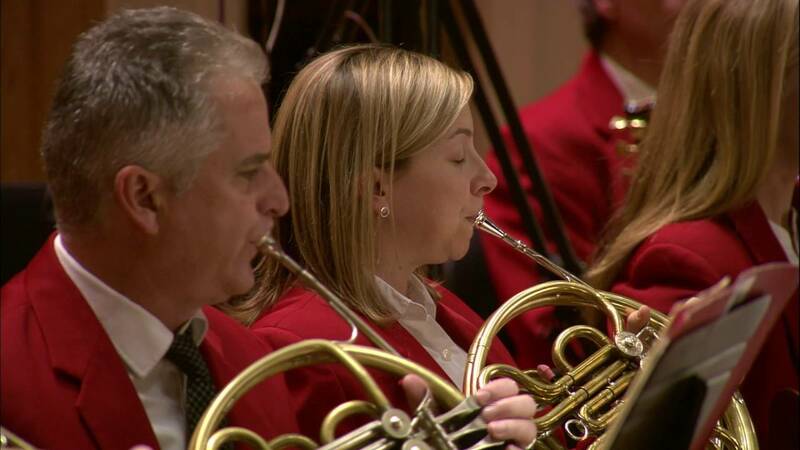 The Cincinnati Pops is proud to present AMERICAN SOUNDSCAPES, a new video series featuring performances captured live by our friends and partners at CET Public Television. This fifth video explores the incredible music of John Williams with the Lost in Space theme, conducted by John Morris Russell. 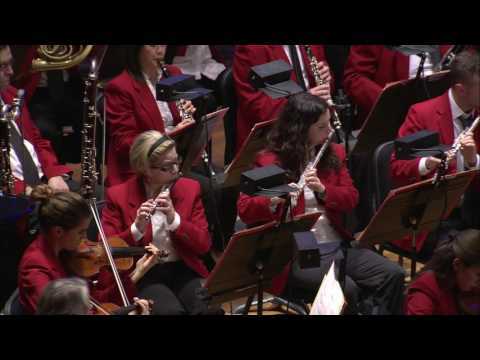 Introduction by Cincinnati Pops Conductor John Morris Russell; "Lost in Space" performed by the Cincinnati Pops Orchestra in March 2016 at Cincinnati Music Hall. 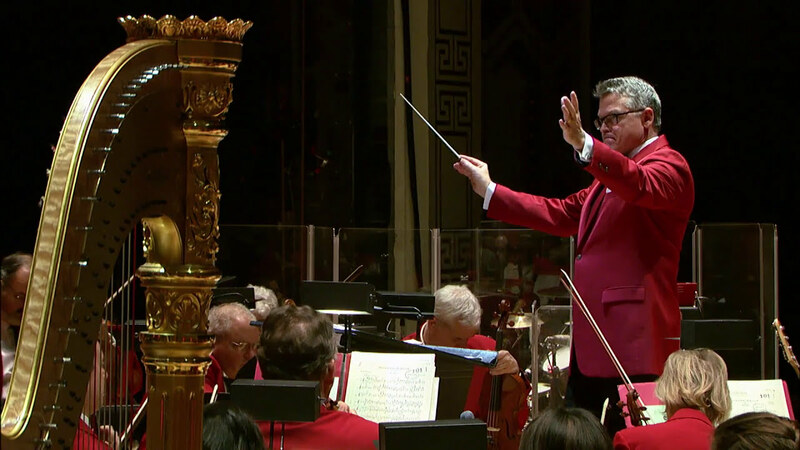 The Cincinnati Pops is proud to present AMERICAN SOUNDSCAPES, a new video series featuring performances captured live by our friends and partners at CET Public Television. This fourth edition celebrates the great orchestral arrangers with Arthur Schwartz's tune "You & the Night & the Music," as arranged and orchestrated by Riddle & Stephenson, and conducted by John Morris Russell. 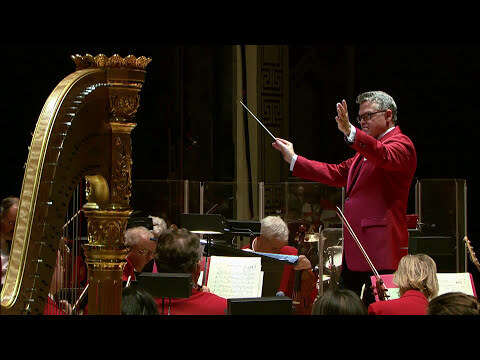 Introduction by Cincinnati Pops Conductor John Morris Russell; "You & the Night & the Music" performed by the Cincinnati Pops Orchestra in November 2015 at Cincinnati Music Hall. The Pops is grateful to the George L. and Anne P. Heldman Fund of The Greater Cincinnati Foundation for its support of American Soundscapes. Special thanks to Everybody's Records. 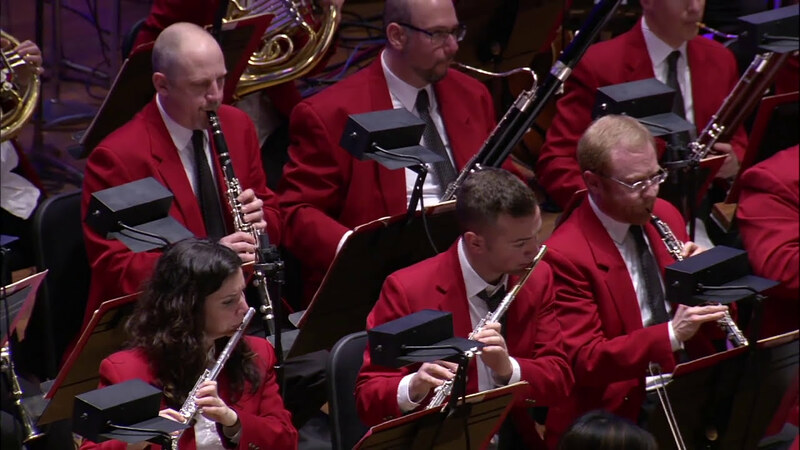 The Cincinnati Pops is proud to present AMERICAN SOUNDSCAPES, a new video series featuring performances captured live by our friends and partners at CET Public Television. 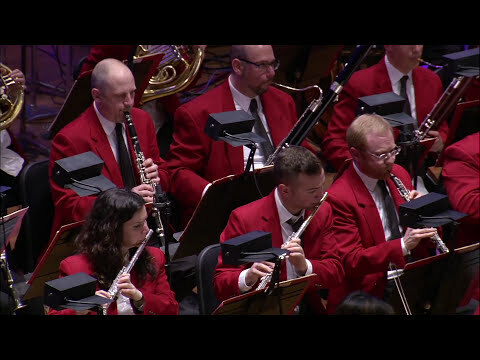 This third video explores a galaxy far, far away and the incredible music of John Williams with the concert premiere of the Finale from Star Wars: The Force Awakens, conducted by John Morris Russell. 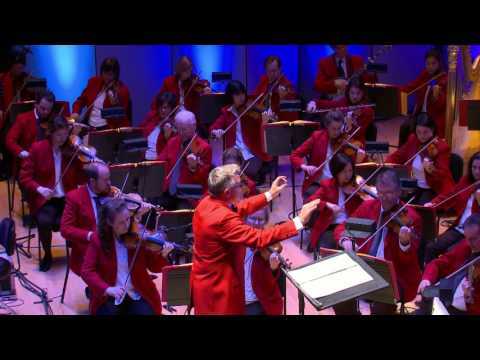 Introduction by Cincinnati Pops Conductor John Morris Russell; "Star Wars - The Force Awakens" performed by the Cincinnati Pops Orchestra in March 2016 at Cincinnati Music Hall. 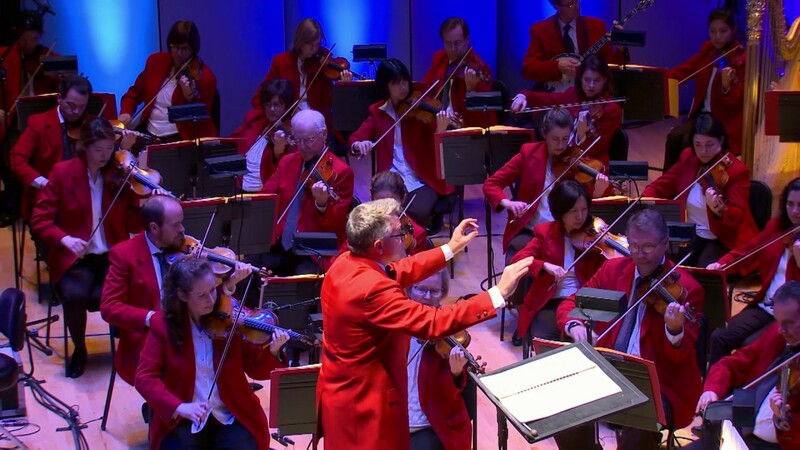 The Cincinnati Pops is proud to present AMERICAN SOUNDSCAPES, a new video series featuring performances captured live by our friends and partners at CET Public Television. This video explores one of Cole Porter's classics. More videos to come! 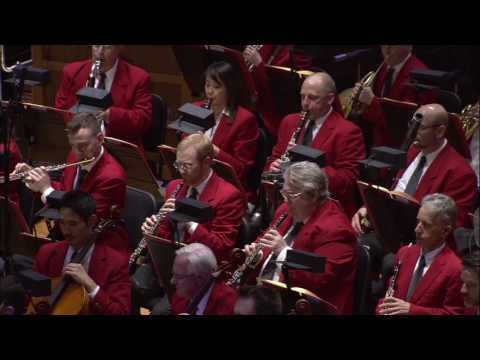 Introduction by Cincinnati Pops Conductor John Morris Russell; "Night and Day" performed by the Cincinnati Pops Orchestra in November 2015 at Cincinnati Music Hall. 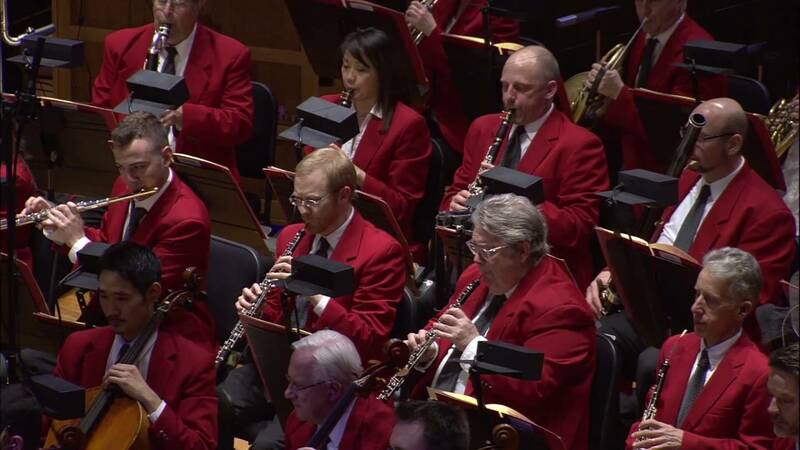 The Cincinnati Pops Orchestra is proud to present "American Soundscapes," a new video series featuring some of the greatest works in the Great American Songbook. Penned by Bob Merrill in 1954 and recorded and made famous by Cincinnati's own sweetheart of song Rosemary Clooney, "Mambo Italiano" is a Pops classic. 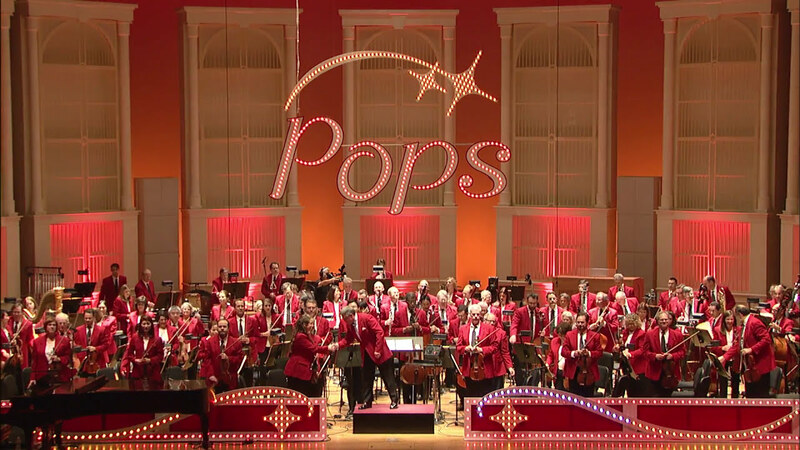 Introduction by Cincinnati Pops Conductor John Morris Russell and performed by the Cincinnati Pops Orchestra in November 2015 at Cincinnati Music Hall.